Almaty Arena in Kazakhstan will host the UEFA Futsal Champions League finals in April. 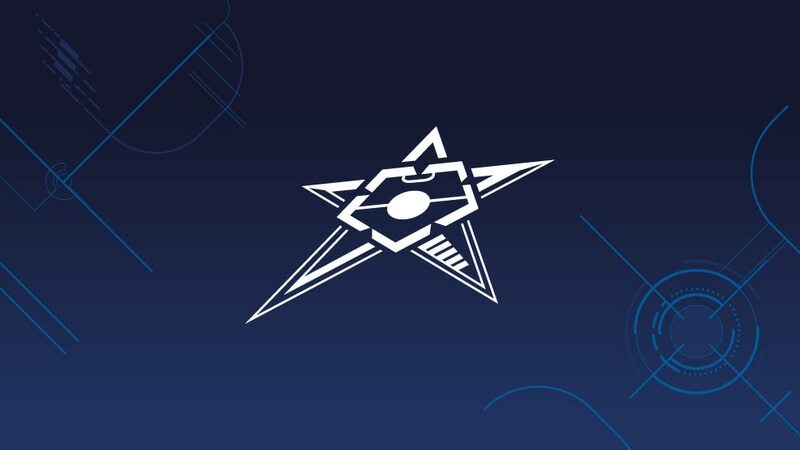 The decision was made by the UEFA Executive Committee, meeting in Dublin on Monday, with Kairat Almaty acting as hosts for a record third time in the first season of the rebranded competition. In the knockout event in late April, the hosts will be joined by Inter FS along with the team the holders beat in the last two finals under the former UEFA Futsal Cup branding, Sporting CP, plus Kairat's fellow two-time winners Barça. Kairat previously staged the finals at Almaty Arena in 2017, when Inter overcame Kairat in the last four and Sporting in the decider, with an aggregate crowd of more than 28,000 watching the four matches. Almaty's Baluan Sholak Sport Palace was the venue in 2011, Sporting edging Kairat 3-2 in the semis, only to lose to Montesilvano of Italy in the final.